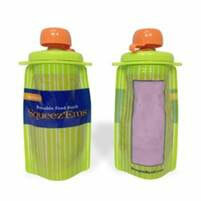 On-the-go parents are constantly seeking ways to provide healthy portable snacks for their kids. 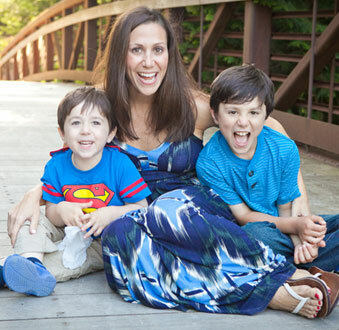 Booginhead�s founder, Sari Davidson-Crevin has come up with some easy healthy holiday snacks for toddlers and kids that are perfect to serve in Squeez�Ems reusable food pouches. So get your family & kiddos into the holiday spirit with these yummy, festive smoothies! Then add the chocolate chips and blend for a few seconds. Just long enough to break them down into smaller pieces. Spoon pumpkin puree into a re-sealable bag and freeze, 8 hours to overnight. Pour milk into blender, add pumpkin, banana, brown sugar, cinnamon and vanilla extract. Stressing out over staying healthy while traveling is never a fun way to spend the holiday season. 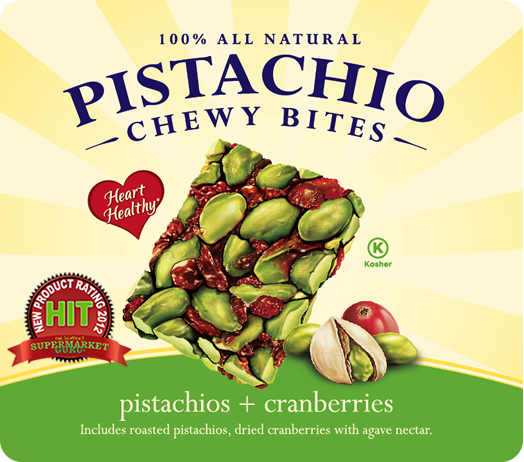 Pistachio Chewy Bites can help put your mind at ease by offering a nutritious and convenient on-the-go healthy snack option. Stash Pistachio Chewy bites in your pocket, purse or travel bag and you won't be left wondering how to stay energized and satisfied while heading to your next destination. There is no reason to be subject to gas station or airport junk food. Just grab a bag of Pistachio Chewy Bites on the way out the door and you will be taking the first step towards staying healthy throughout the holiday travel season. Cindy-Lou Who, the lovable dog Max, the �Mean One� himself, The Grinch, and the rest of the residents of Who-ville will come to life at the Children�s Museum of Manhattan (CMOM) in the new interactive experience The Grinch�s Holiday Workshop which runs from October 25 through December 31. CMOM is located at 212 West 83rd Street (between Broadway and Amsterdam Avenue), New York, NY. 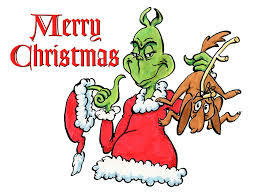 Based on Dr. Seuss� How the Grinch Stole Christmas!, visitors will be transported into the story of how a grumpy Grinch, determined to ruin Christmas for the town of Who-ville, learns that generosity and the holiday spirit are not tied to gifts. With gallery walls draped in scenes from the book, including Cindy-Lou at the Who-ville holiday feast where the transformed Grinch carves the �roast beast,� the interactive exhibit is a great and fun way to promote creativity, a love of reading and draw upon the lessons learned by the Grinch. New to The Grinch�s Holiday Workshop this year is a special indoor �ice� skating rink where kids can take off their shoes and �skate� in their socks. The synthetic ice rink is safe, fun and provides thrills without any chills. The Grinch�s Holiday Workshop features daily and weekly programming. For more information and details regarding all of CMOM�s programs and initiatives, please visitwww.cmom.org. Directions: To get to CMOM take the 1 train to 79th or 86th St. Station, the 2 or 3 Express to 72nd or 96th St. Station, then transfer to the 1 train, the A, B, C, or D train to the 59th St. Station, then transfer to the 1 train or the B or C train to 81st St. Station. Or take the West Side M7, M10, M11, or M104 to West 83rd St or the cross-town M79 and M86 to Broadway.